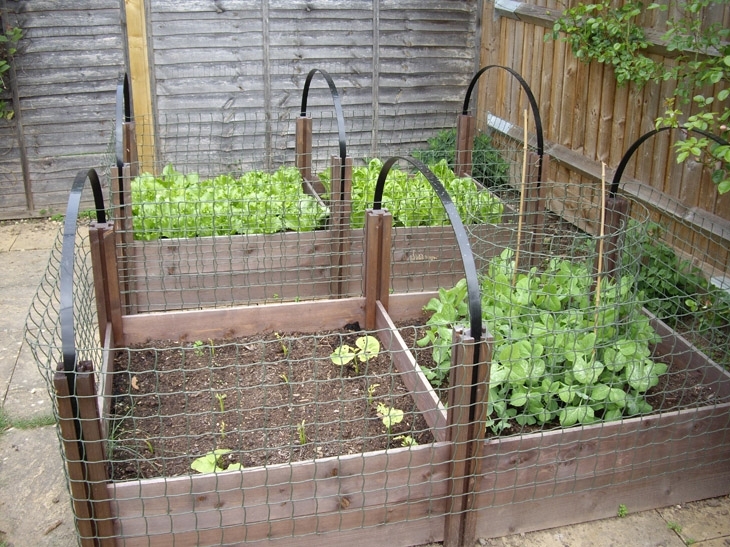 Read What Our Customers Really Do Think of Our Raised Beds! We had some recent feedback from a customer about our FSC wooden raised beds… read on to find out how they found them to use. To view the full range click here. ….We thought we would share with you some photographs – we purchased several of your Standard Raised Beds recently and they look really great in our garden! We live on a modern estate and didn’t want to start digging up the grass to create a conventional vegetable patch, so we searched for some alternatives. These photos go to show that you don’t need to have acres of land in order to start having your own home grown fresh produce. We even have three chickens as well. 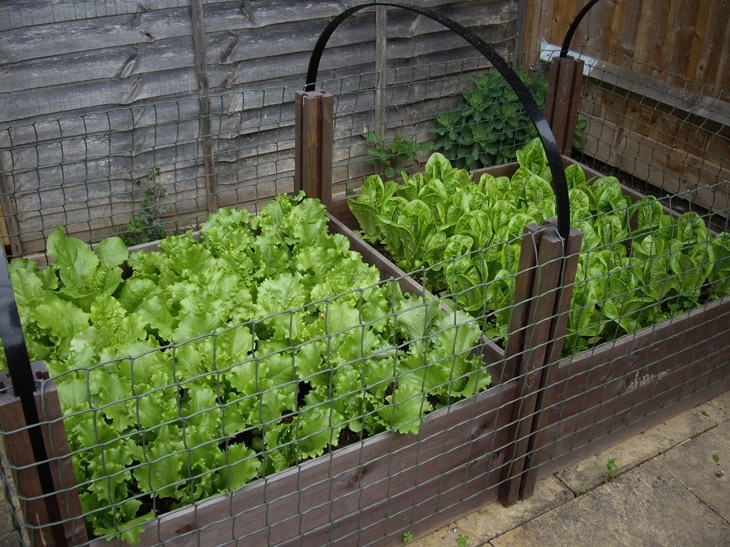 Thank you very much for all your help and for recommending the Raised Beds – as you can see, our Lettuces and Strawberries are doing really well! We absolutely love getting your feedback and please do keep it coming. Many of our new products ideas are developed as a result of what you tell us so we look forward to hearing from you!